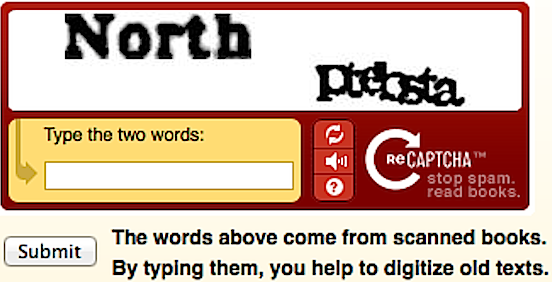 A CAPTCHA is a test used to distinguish between humans and computers. It's mainly used to avoid spam. The content (text, images, videos, coments) of Freak Spot is in the public domain.